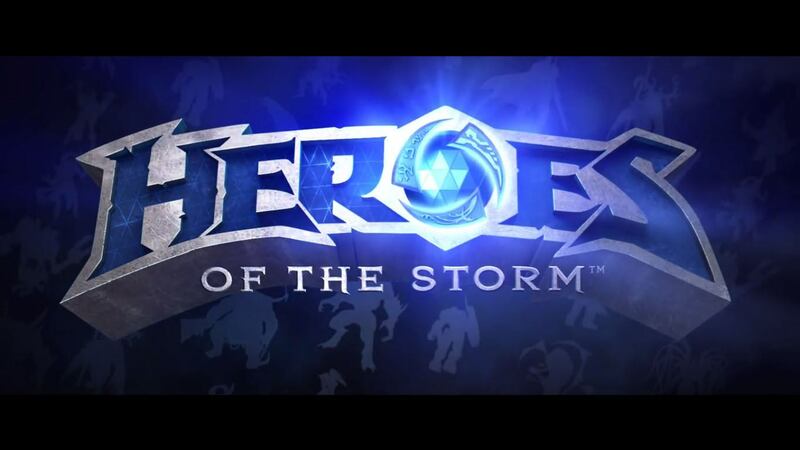 Blizzard has announced that Heroes of the Storm will officially launch on June 2nd. In addition, a period of open beta testing will kick off on May 19th. The game will ship with thirty Heroes, 130 skins, fourteen rideable mounts and seven individual maps. 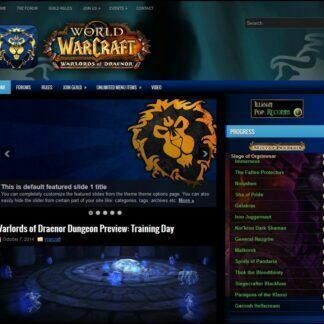 Blizzard has also indicated that there will be no further server wipes and that all progress will be retained for current closed beta testers. Blizzard will celebrate launch day with a special live stream event to take place in London. More details will be published as the launch nears. 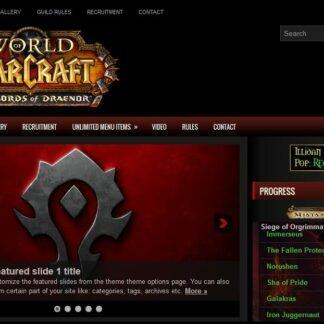 Are you the guild master, officer or guild webmaster of a dominating horde guild? Does your guild demand respect both in the world of warcraft across azeroth to the ends of kalimdor? 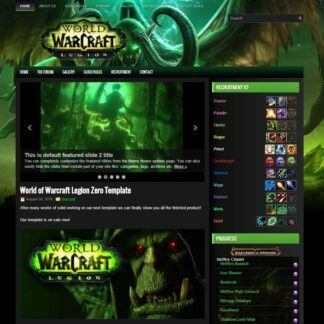 Look no further this world of warcraft 100% unique pure horde template is the only template you will ever need to manage your horde guild website, its also so great looking that you could use it for a personal blog, website about wow, a fansite and the list goes on. 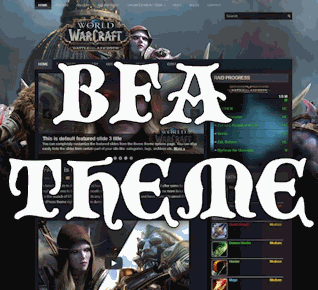 The theme works on all versions of wordpress from 4.1.1 onward and we highly suggest this template to any guild master trying to their guild site to the next level, it offers your guild pure online dominance and demands the respect from your foes. 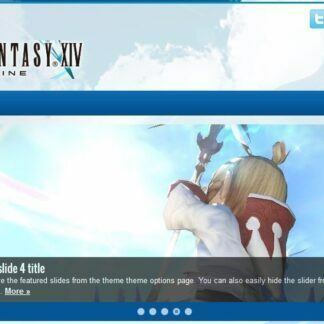 You cannot purchase this anywhere else other than Ejeet.net so enjoy the exclusive template, its also on sale. Find out more or purchase now. 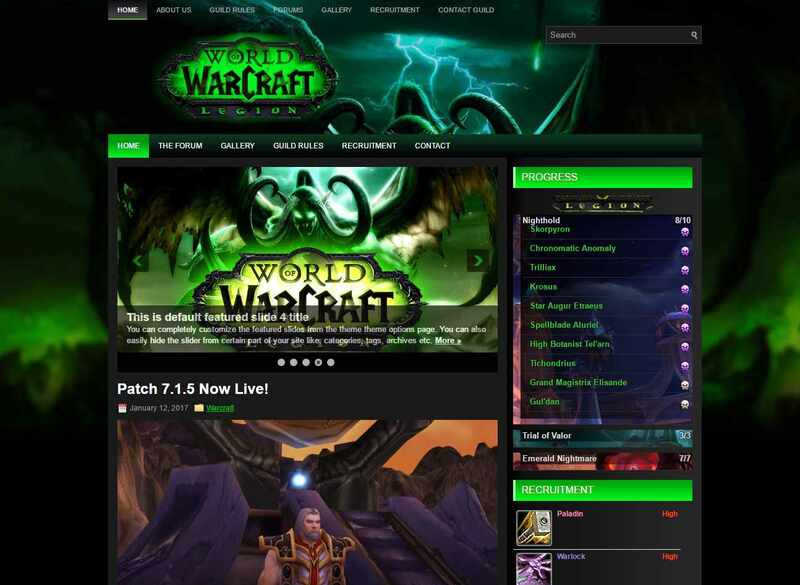 Have you been searching the internet for a World of Warcraft Horde template that was built to impress your guild members by providing a professional style? 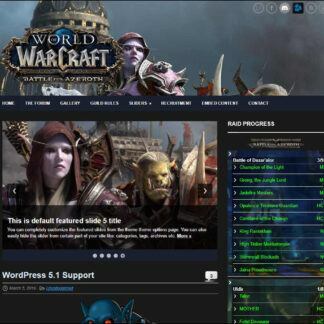 Look no further our PureHorde template is a responsive WordPress 4.1+ template that will allow you to convert your basic WordPress site into a fully featured guild website, Pure Horde is a very nice template for any horde based guild that would like to be seen on the internet as a professional serious wow guild.